﻿Welcome to the Leberg Laboratory. We are located in the Department of Biology of the University of Louisiana at Lafayette. The application of theory from ecology, evolution, and population genetics to questions in wildlife management and conservation biology drives the research in our laboratory. Our work tends to focus in the areas of conservation genetics and coastal ecology; however, students have considerable freedom to pursue their research interests. ​In the area of conservation genetics, we use field and experimental approaches to gain understanding of interactions between genetic diversity, environmental variation, and population viability under natural conditions. Genetic diversity is assessed in wildlife species whose population structures have been altered by humans, and in experimentally manipulated populations.This research adds to our understanding of how genetic variation influences a population's ability to survive in the face of biotic and abiotic threats and provides insight into the management of vertebrates in small populations and the restoration of species to areas from which they have been extirpated. We are also examining the effects of habitat change, such as wetland loss and forest alteration, on a diverse group of vertebrates including fish, waterbirds, songbirds, mammalian carnivores, and bats. 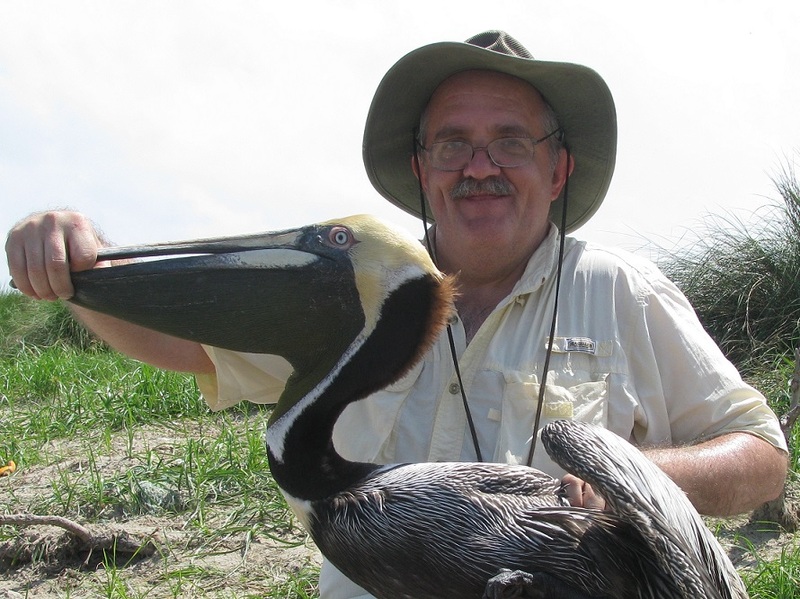 Of special relevance to the northern Gulf of Mexico, we are investigating avian and mammalian responses to coastal change. 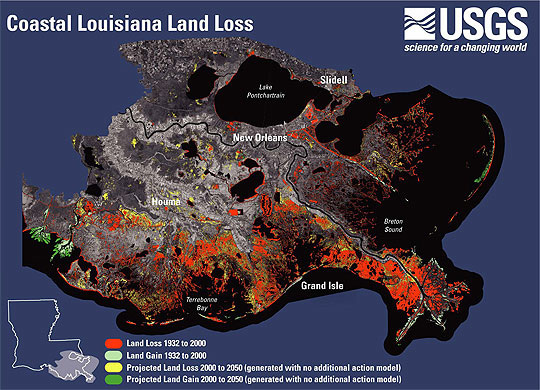 Coastal Louisiana is experiencing rapid conversion of coastal wetlands to open water and there is considerable efforts being placed in coastal restoration. As part of that process, we are assessing the effectiveness of coastal restoration actions in creating wildlife habitat.